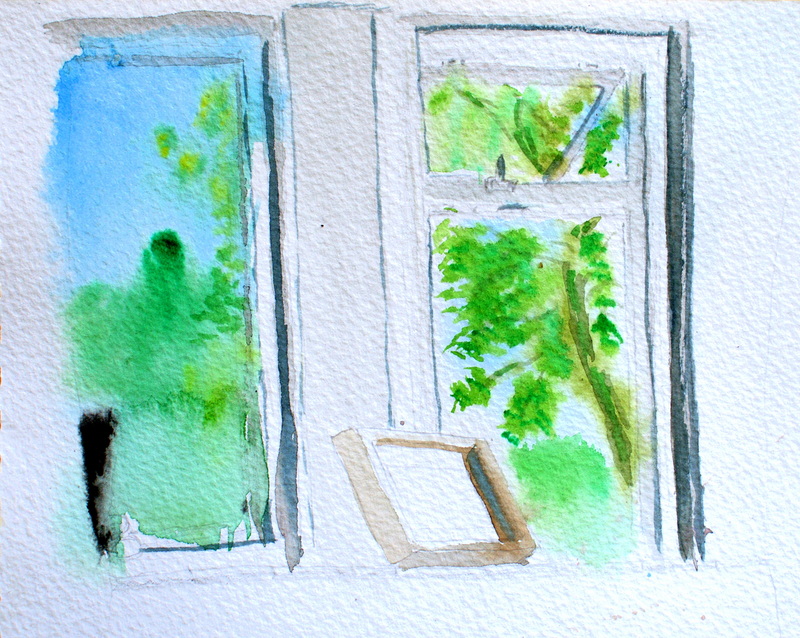 Side by side, we sat and painted the view out the window. Sunday afternoon ebbed toward evening. Shadows that outlined the frames shifted through aqua pura to Bayou waters. We had planned to cycle down to the river to paint, light rain gave us the excuse not to. All from the same, excellent blog. Make the Snickers. 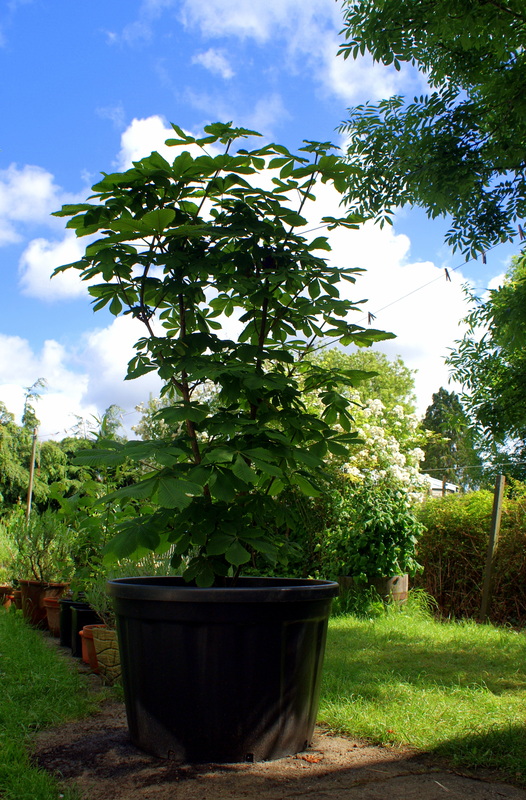 Before breakfast on Saturday, we spirit-leveled, top-soiled and repotted my horse chestnut into its new, 230l pot. There was an established ants nest among the roots. The trunk is almost as thick as my wrist. Only one leaf fell from the entire plant. It looks very happy After breakfast, we read and watched the frog-poles experiment with their new legs in the pond. The graceful one whose slight frame flew Tinkerbell-like over the water? The heavier-set lad whose lower torso appeared to collude with gravity? The hesitant, beige-wearer who dithered on the bank before half-heartedly swinging back and forth? None fell. It was disappointing. We had the last of the mackerel from Falmouth for dinner, then made the homemade Snickers. Make it. Now the week is already Tuesday, and I am alone with a day to do some writing. 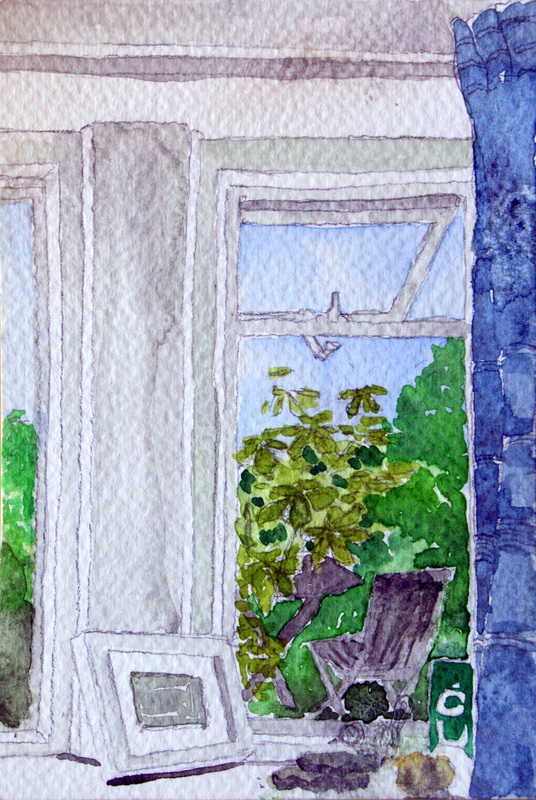 Before I start, I wanted to bring the things I cherish into focus, a deep breath drawn in.